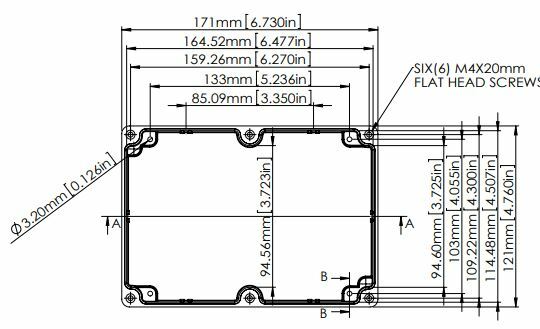 Enclosures for sensitive electronic assemblies and for pneumatic, hydraulic and electrical devices in commercial and industrial environments. 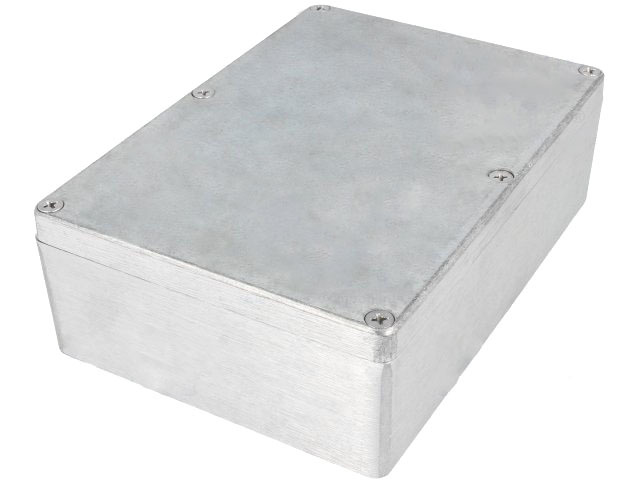 Effective EMI and RFI shielding. Designed according to IP65 of IEC529 and NEMA4 (dust- and hoseproof). 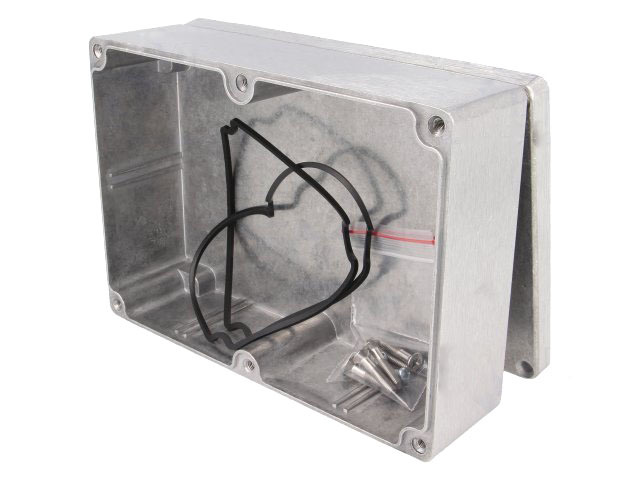 The mounting holes and the fixing screws for the lid are located outside the sealed area, which prevents moisture and dust from entering the enclosure. Bosses on the internal base allow the fixing of PCB's and are suited for an earthing connection.